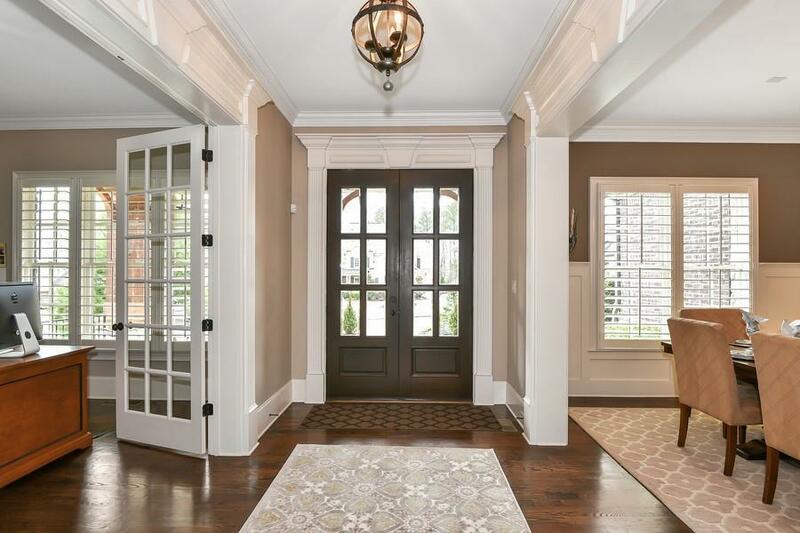 Waterfront living in the gated Greystone Manor Sub; walk in the front door & you will be stunned w/the open concept that flows from the interior to the exterior, exceptional mill work throughout the home w/fantastic lake views. Gorgeous kitchen w/a butler's pantry, large island/brkfast bar & keeping rm opening to a tremendous screened porch. 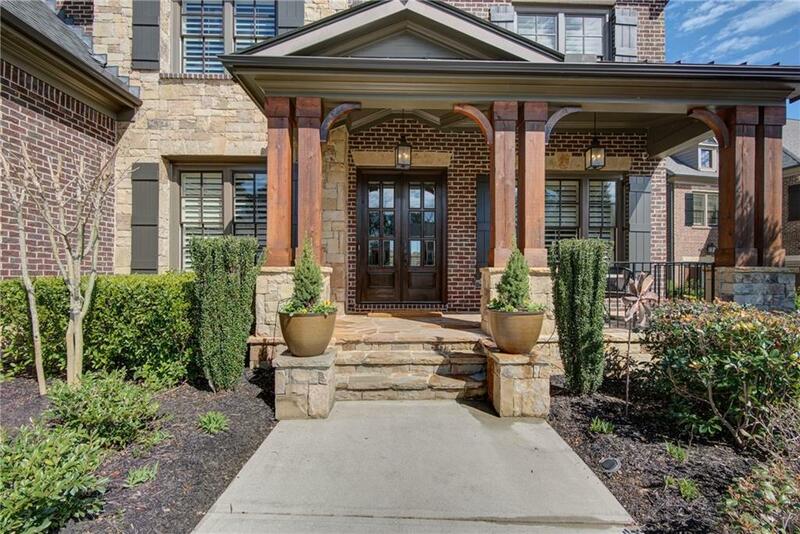 Wake up to water views in the spacious master w/fireplace & custom built closets. 3-car garage & full/daylight finished terrace level w/a bedrm & full bath, access to a private & professionally landscaped backyard.